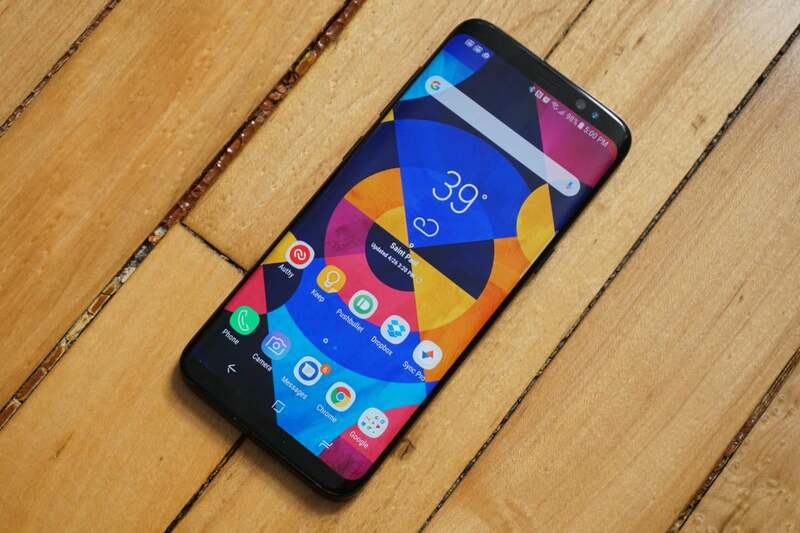 Get the most out of Samsung's latest superphone. 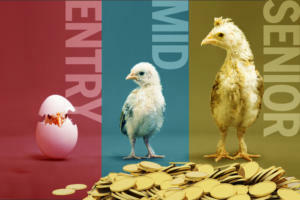 With so many features, where do you start? Samsung has packed a crazy amount of features into the Galaxy S8 and S8+. 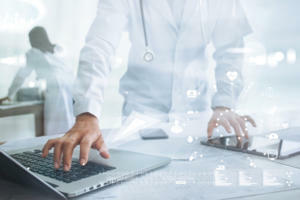 It's nowhere near the insane level of software bloat we have seen in some past Samsung devices, but there are a great many options to explore here. You could tap through menus for hour after hour, hoping to stumble upon all the cool stuff the phone can do. Or you could read this guide to learn all about the best tips and settings to make the most of your new Galaxy S8. Samsung has finally gotten with the times and moved to on-screen navigation buttons, and that means you can customize them to your liking. 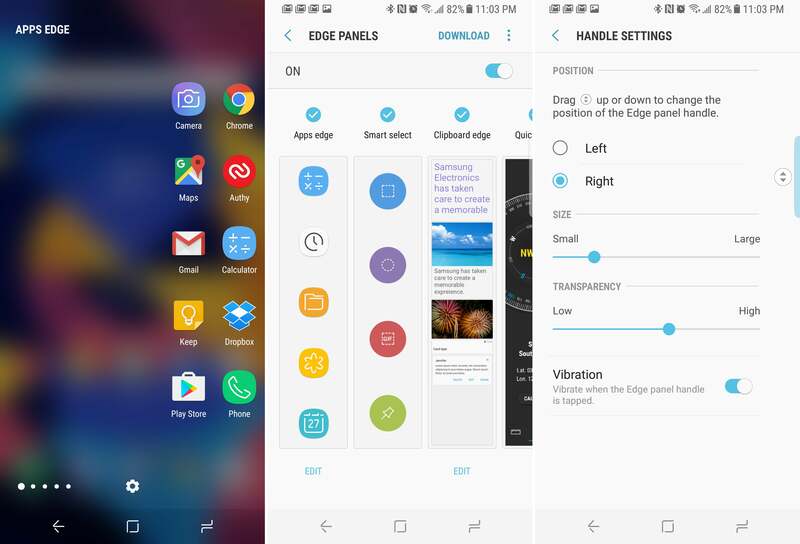 The default layout is the same as other samsung phones with the back button on the right and overview on the left. You can change it to the proper Android layout of back-home-overview by going to Settings > Display > Navigation bar. This is also where you can change the default background color of the nav bar. Remember, the home button is pressure sensitive, too. It works with a hard-press even when the display is off. At the bottom of the Navigation bar menu you can change how much pressure it takes to trigger the button. Samsung's Bixby smart assistant isn't very smart yet, so you probably won't be using it much. In the meantime, a screen called "Hello Bixby" appears when you press the physical Bixby button. You will also find this screen to the left of your main home screen panel. It's a bit like Google Now, but not as good. 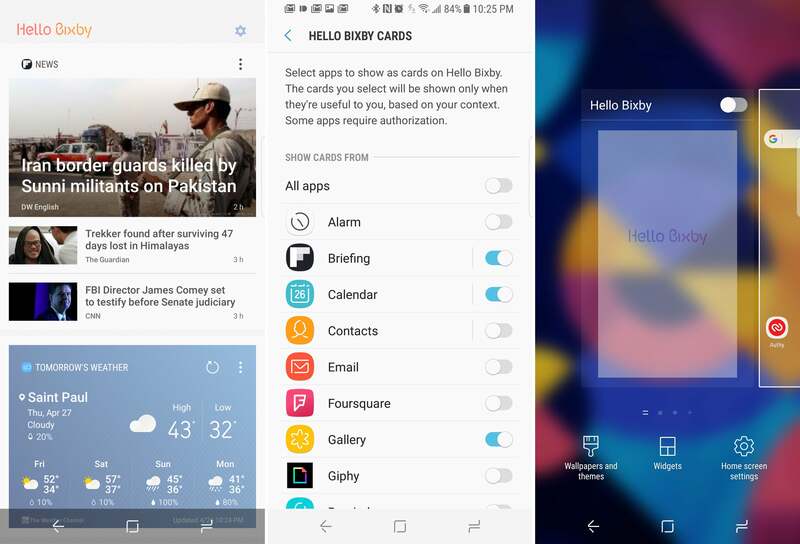 You can customize Hello Bixby to show you more useful information—by default it has things you don't need like random Giphy animations and suggested themes in Samsung's store. Tap the gear in the upper right corner to change the cards and customize what they display. If you don't want Bixby on your home screen, you can enter editing mode by long-pressing and empty space, then turn off the switch above the Bixby panel. 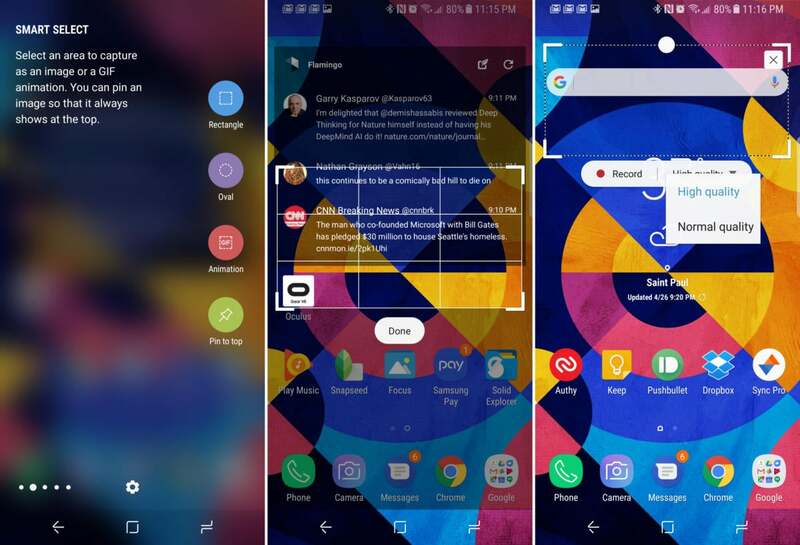 Samsung’s home screen icons are all “squircles,” and the third-party apps you install will be imprisoned in their own white squircle frames. It’s consistent, but not very attractive. To get rid of the icon frames, head to Settings > Display > Icon frames. Change it to “Icons only” and you’re all set. 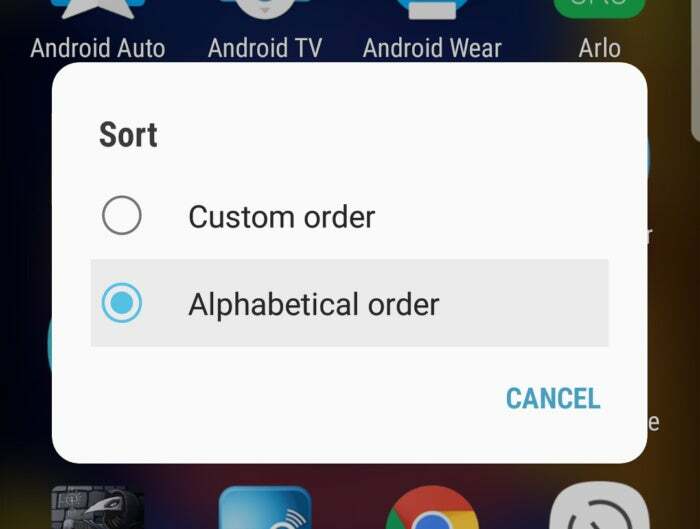 The default organization of the Galaxy S8’s app drawer is “custom,” which is a fancy way of saying “you’ll never find anything.” You should immediately change that to alphabetical by opening the drawer, tapping the menu button, and selecting “Sort.” Unlike previous versions of Samsung’s home screen, the app drawer will remain alphabetized even as you install more apps. Samsung chose to put the Galaxy S8’s fingerprint sensor in a really uncomfortable spot on the back of the phone, so you should get familiar with the iris scanner. 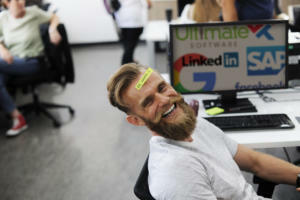 It works surprisingly well, and you can make it even more convenient to use with a few tweaks. You can add your iris scans in Settings > Lock screen and security > Iris Scanner. Make sure iris unlock is enabled so you can unlock the phone by looking at it, then turn on “Iris unlock when screen turns on.” In this mode, you don’t have to swipe on the lock screen to enter iris scanning mode. Simply wake the phone up while looking at it and it’ll unlock immediately. The Galaxy S8 and S8+ have several display calibration modes available in the settings. 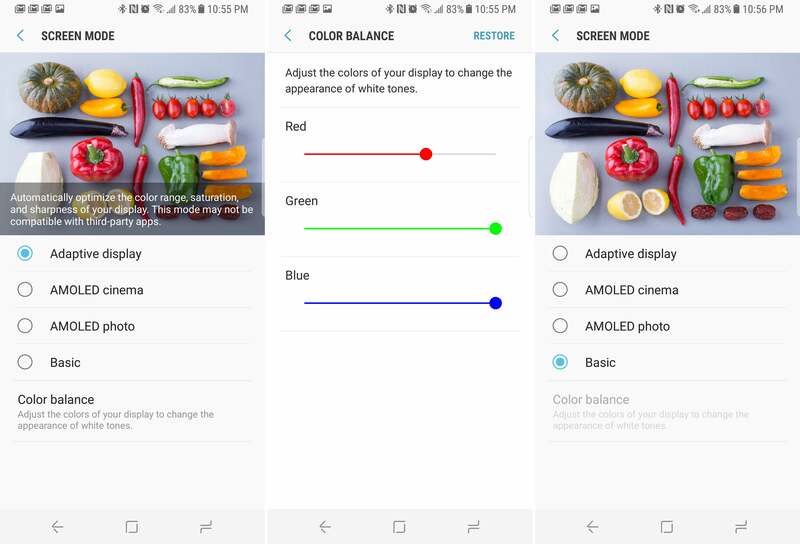 The default calibration is Adaptive mode, which includes custom color sliders to tweak the colors to look just the way you want. Some GS8 owners think the display is too red, but you can change that with the sliders. There are also AMOLED photo, AMOLED cinema, and Basic. The Basic mode offers the most accurate colors to the sRGB spec, and Adaptive has an expanded color gamut. Samsung’s Always-on display lets you see basic information about your phone without waking it up. 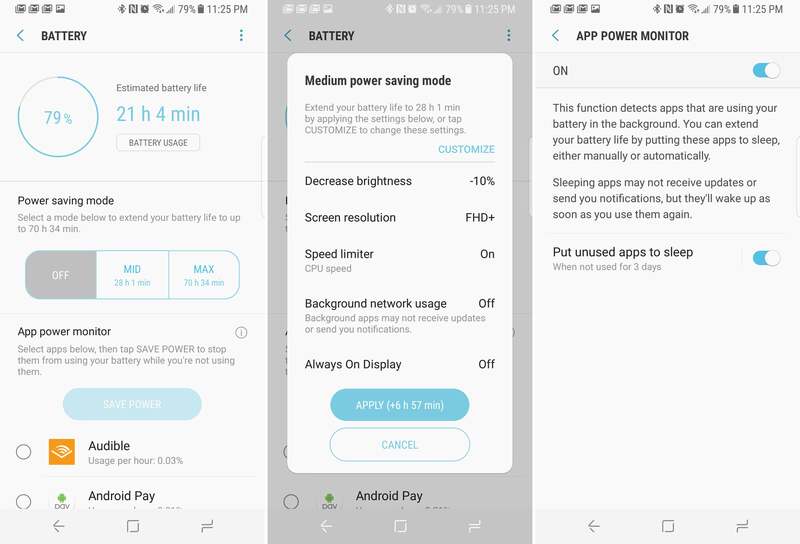 This feature does drain a bit of the battery, so either turn it off or customize it so the battery drain is more worthwhile. You’ll find Always-on display under Settings > Lock screen and security > Always-on display. The display style can be changed to different clocks, a calendar, a photo, or the minimal edge clock. Counterintuitively, the Always-on display doesn’t have to always be on. At the bottom of the settings screen is a toggle for “Always show.” Turn that off and you can set a schedule for enabling and disabling it. There’s no flat version of the Galaxy S8, so it’s time to get friendly with the Edge Screen. That’s the small tab on the right edge of the screen that reveals various shortcuts and tools when swiped. You can customize what you see in the Edge Screen by tapping the gear icon at the bottom or going to Settings > Display > Edge Screen. The Edge Screen can be disabled if you don’t want to use it, but consider tweaking the Edge Panels first. There are almost a dozen panels that are off by default, including the handy clipboard manager and weather. Don’t forget to tap the menu button in the upper right corner to reorder the panels and edit the Edge Screen handle. You can make the handle larger, smaller, more transparent, or even change the location. The Galaxy S8 runs Nougat, so it uses the standard Android multi-window system. However, Samsung has added a little bonus in the form of Snap Window. 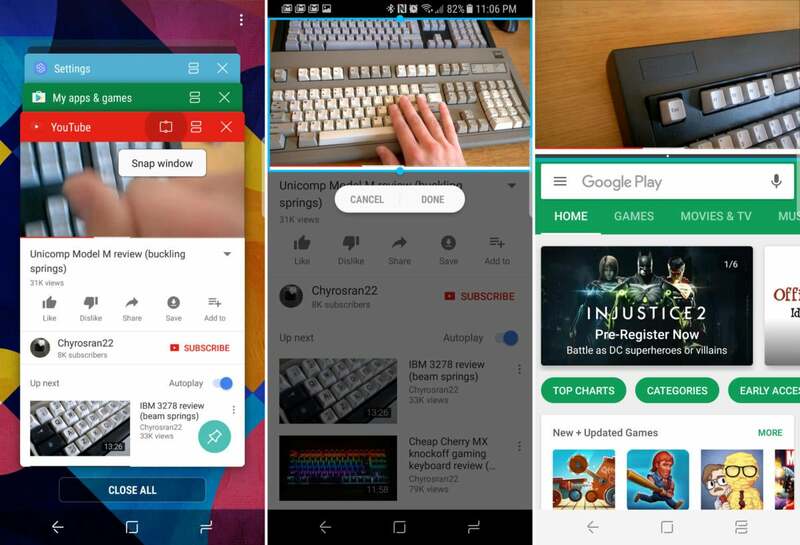 You’ll find the Snap button right next to the split-screen button on the app cards in the multitasking interface. Tapping that allows you to define a section of your app that will remain at the top of the screen while you use the bottom section for another app. This is ideal for streaming a video in the Snap Window as it takes up less space and will keep playing even if it loses focus. You can access the screen brightness slider from your expanded quick settings by default, but it can be even more easily accessible with one change. Open the quick settings and tap the arrow next to the brightness slider. Then, toggle the “Brightness on top” slider and tap Done. Now the brightness slider appears under the single row of settings toggles at the top of the notification shade. The Galaxy S8 is the first phone with Bluetooth 5.0, which comes with a pretty cool trick. 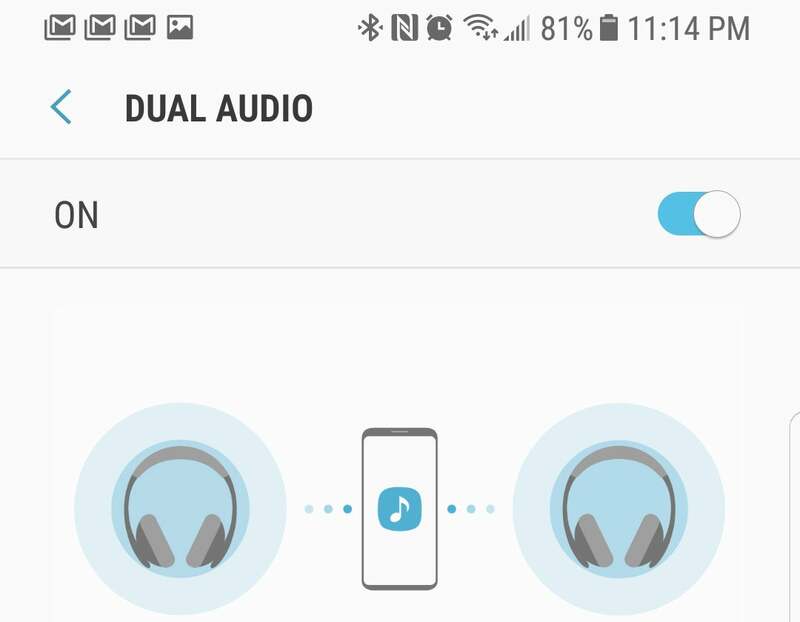 The GS8 can stream audio to two different Bluetooth devices at the same time, but the option is rather buried. Go to Settings > Connections > Bluetooth > Menu > Dual Audio. 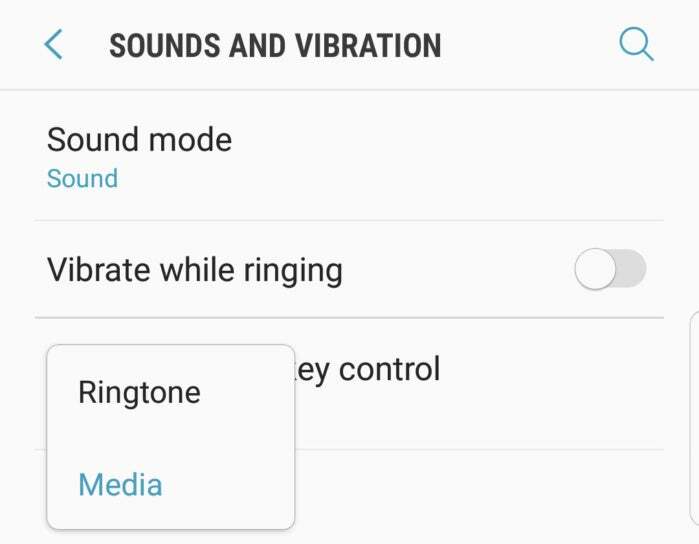 After turning this feature on, you’ll be able to link a second Bluetooth Audio device to your phone. They’ll get the same stream, but one may be slightly delayed. Samsung makes a big deal out of Smart Select on Note devices, but this screen selection and cropping tool is available on the Galaxy S8, too. You can access it via the Edge Screen, so make sure you add the Smart Select panel first. Smart Select can be used to capture a square or round section of the screen rather than take a full screenshot. These crops can be scanned for text with OCR as well. There’s also an option to make a GIF animation or pin a clipping of the screen in a floating window. It’s not as easy to use without a stylus, but you can get close enough. 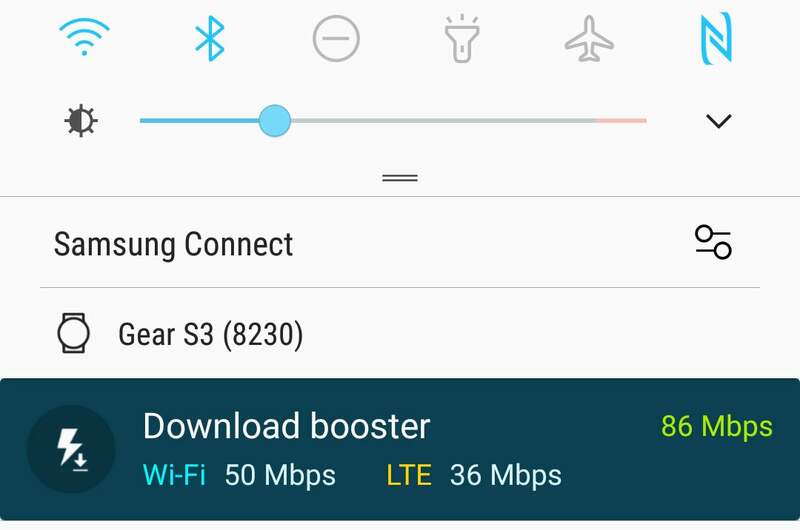 Download Booster a feature Samsung rolled out a few years ago and subsequently tucked away in a menu, never to be seen again. You might want to use it on the Galaxy S8, though. Download Booster ties your LTE connection into WiFi, allowing you to download files larger than 30MB at higher speeds. 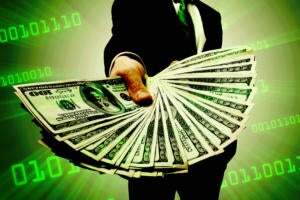 This will eat into your LTE data cap, but carriers are offering unlimited data these days. If you're on one of those plans, you might as well enable this feature. It's found in Settings > Connections > More connection settings > Download Booster. 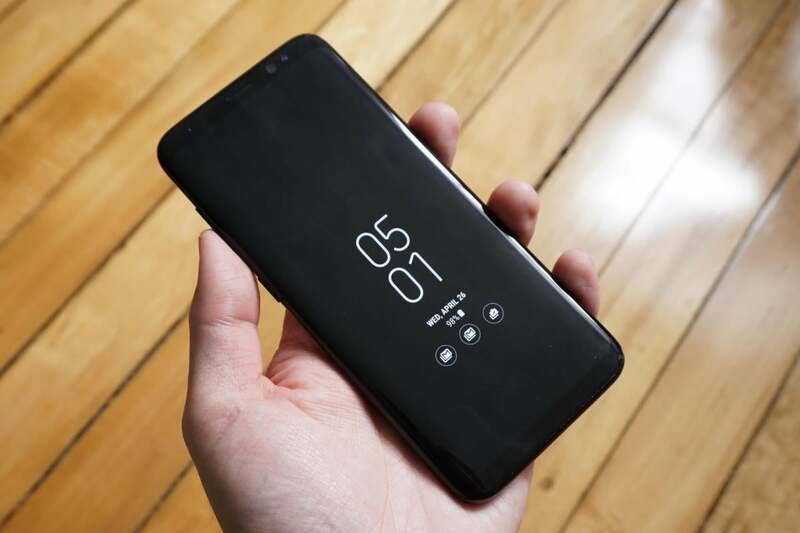 The Galaxy S8 has almost no bezel around the display, which comes with an unusual 18.5:9 aspect ratio. That means some apps and games will display weirdly, either with black bars or parts of the interface cropped out. The phone tries to guess which setting is right, but you can always toggle between full and not full by opening the multitasking screen and tapping the button in the upper right corner of the card. Alternatively, there's a full list of apps and their screen modes under Settings > Display > Full screen apps. 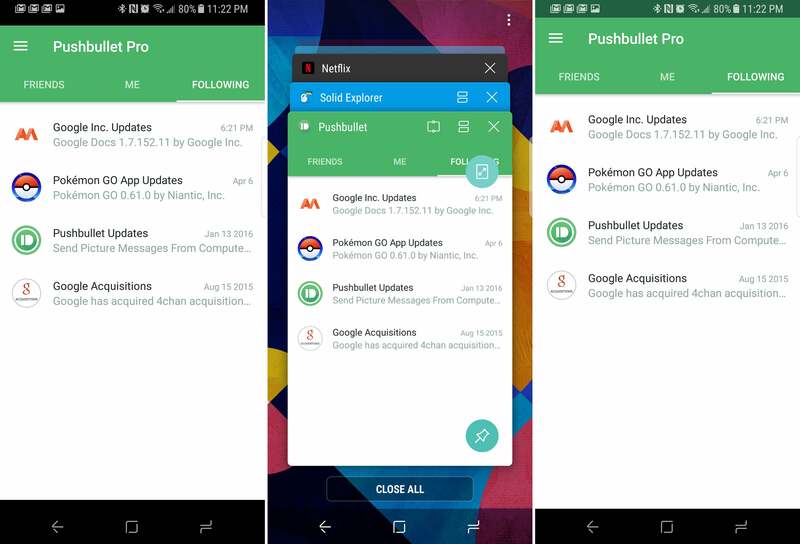 Simply visit that menu and set apps to one mode or the other without opening them all individually. 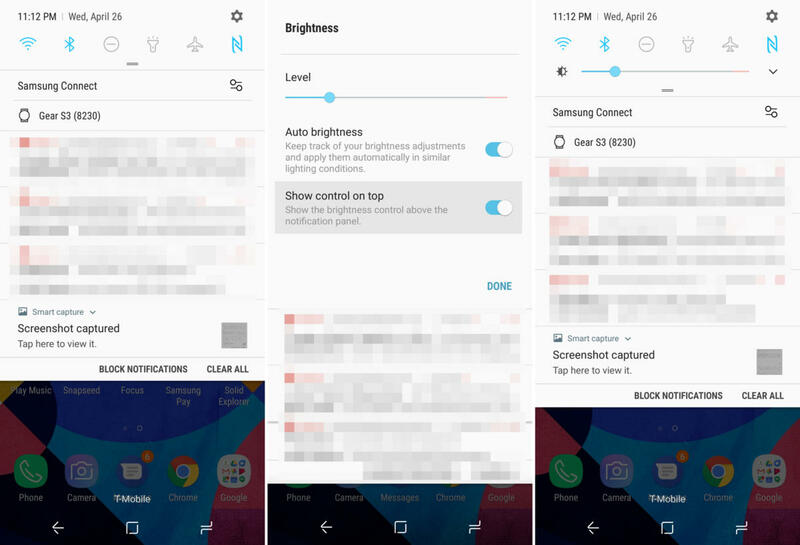 There are several ways to save power on the Galaxy S8, all of them conveniently inside the device management settings. You’ll find them under Settings > Device maintenance > Battery. There are “Mid” and “Max” power saving modes, both of which can be modified with custom settings. Simply tap one and hit the “Customize” link at the top. You can pick a screen resolution, brightness level, CPU limits, toggle background data on/off, and so on. To activate the power saving mode, hit the Apply button instead of Customize. The Mid power saving mode can be accessed from the quick settings, too. There’s also an advanced section, accessible via the menu button in the upper right corner. There, you can tweak the app power monitor, increasing or decreasing length of time before an app goes to sleep (other Android devices call this app standby). 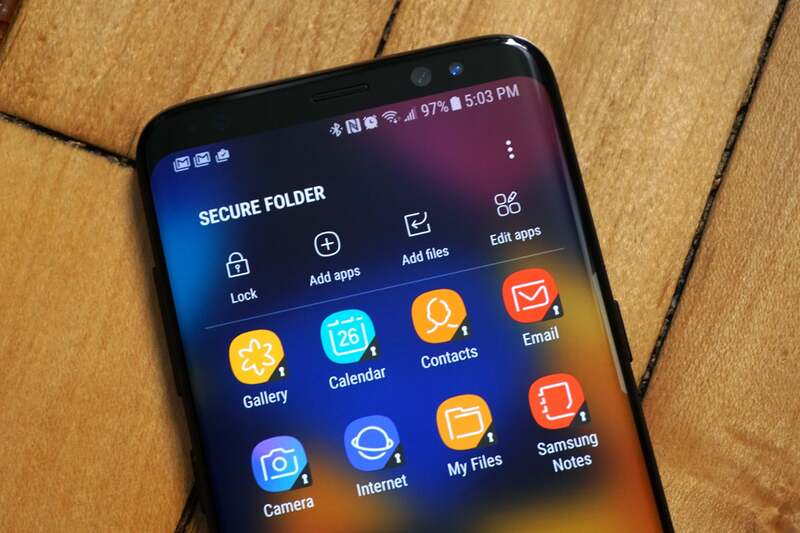 We all keep important data on our phones, and Samsung offers a way to keep it all locked up tight. It's called Secure Folder, and it only takes a few seconds to set up. Just choose a new unlock method decide if you want fingerprints or irises to also unlock, and wait while the encrypted container is created. The Secure Folder can store files, but also copies of apps from your phone with completely separate data directories. There's even a camera app in the Secure Folder, and yes, the photos it takes are saved in the Secure Folder. 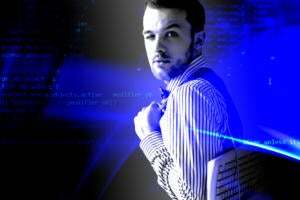 It's the perfect place to keep sensitive data you don't want others seeing.